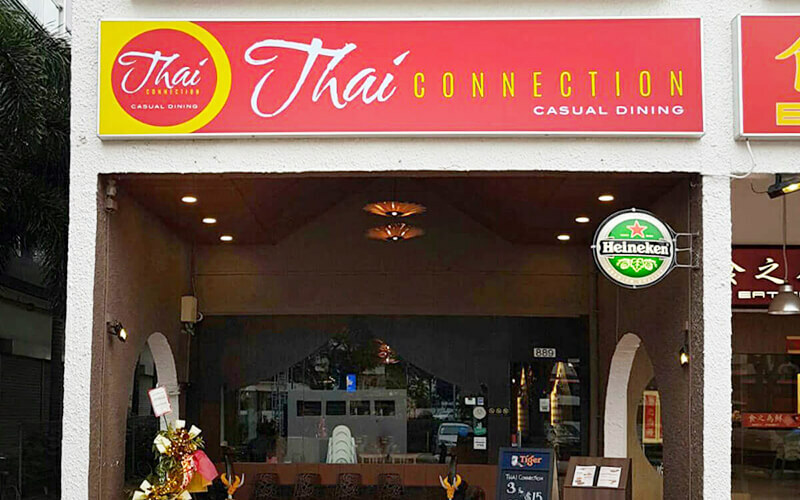 Located conveniently in the heart of Siglap estate, Thai Connection is dedicated to serving an array of Thai fares to their patrons. 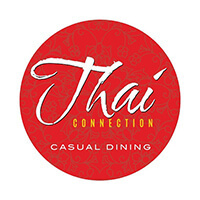 Patrons can sample delectable delicacies such as Thai green curry, Thai fish cake, mango prawn salad, pineapple fried rice, and various more to immerse themselves in the robust and aromatic flavours of Thailand. This restaurant also offers some classical Thai desserts such as red rubies and mango sticky rice for the sweet tooths out there.